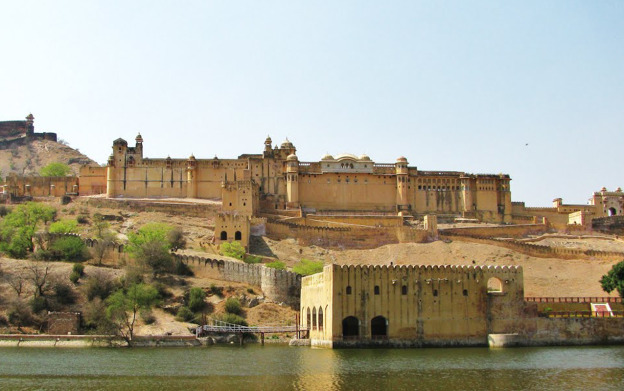 Pink city of India – Jaipur is a beautiful place that offers every tourist – vibrant bazaars, colorful people, art, handicrafts, dazzling palaces, magnificent forts and much more. Rajputana India Tours have made it possible for tourists coming to India on business purpose to book Jaipur Day Tours for short trip. 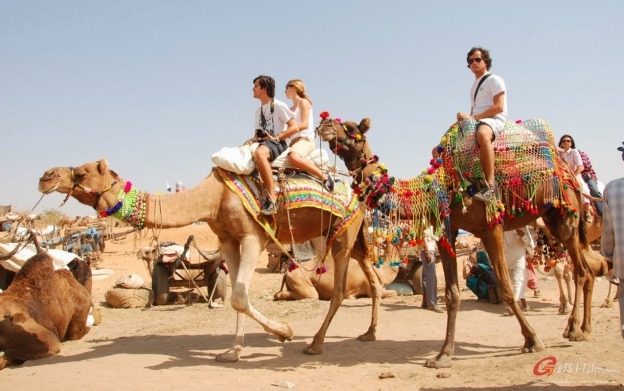 These Same Day Jaipur Tours can be customized based on your budget and convenience. 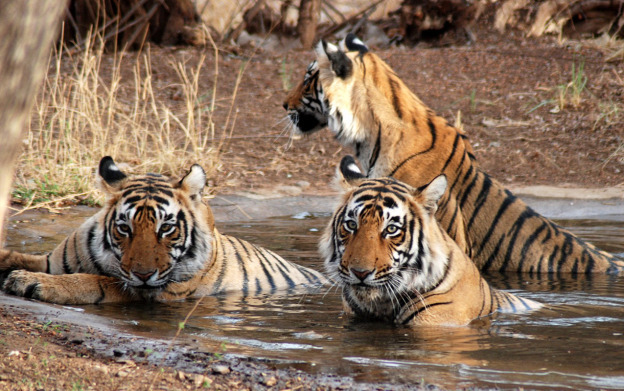 You will spend the whole day exploring the rich culture and history of this city which includes elephant ride in Amber fort, sun-set watching on Aravalli hills and much more. If you seek more information about Jaipur one-day sightseeing tours then contact our customer support team for round the clock service. 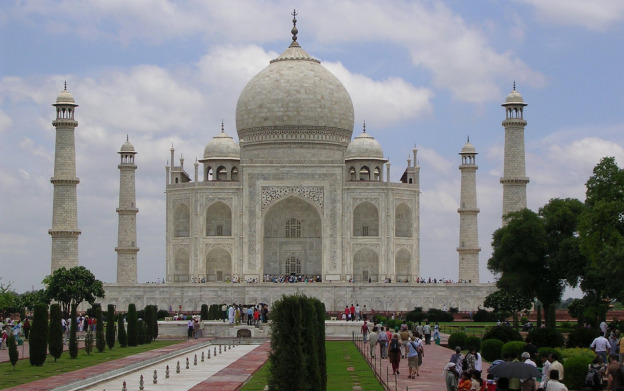 So, come and join us to explore the great history of this oldest planned city of India with us.